Hunter Hawkeye Elite – George Stock and Company Ltd. 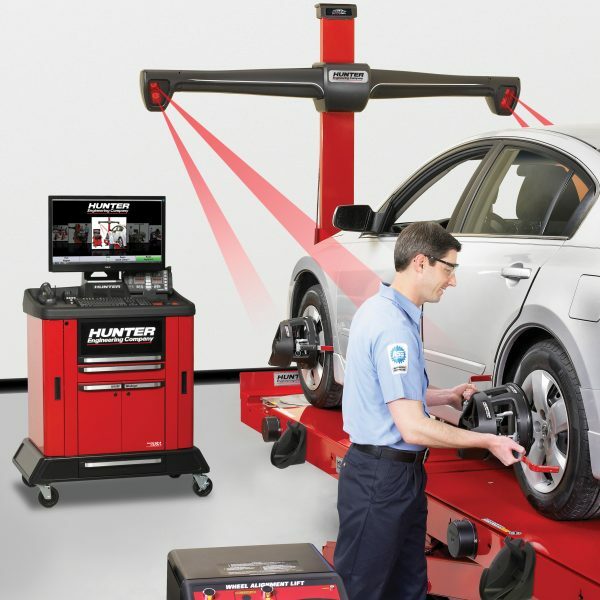 Your business can lease this Hunter Hawkeye Elite Aligner from $70.00 per day excluding GST* on a 36 month term. Included is our 36month comprehensive service agreement**, which covers all parts and labour & includes 6 monthly preventative maintenance calls from our Hunter factory trained technicians. QuickGripTM Target Adapters – Simple one click fit design. No metal to metal contact means a smaller, lightweight solution without any chance of damage to rims. 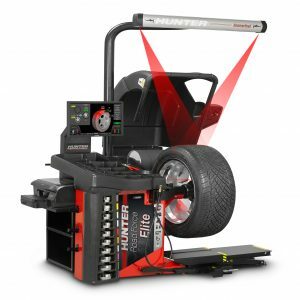 Fast Precise Alignment – Ensuring that every job is right first time, every time — typically in under 90 seconds. Four High Resolution Digital Cameras – Lower maintenance and mounted out of harm’s way. 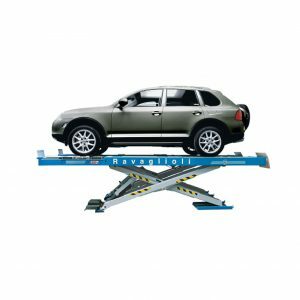 Flexible Crossbar Mounting Options – The Elite TD can accommodate most workshop layouts, fixed column, lift column, dual column, wall/ceiling mounted or mobile cabinet mounted, to best suit your workspace. Robust and Reliable – Built to withstand the rigours of tough workshop life. QuickCheck feature for more repair opportunities – Generate more alignment revenue without wasting workshop time. QuickCompTM – One roll saves time and requires less space for rolling compensation. WinAlign™ – All alignment specs and data are provided direct from manufacturer ensuring accuracy. 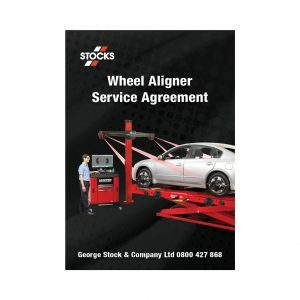 Our award winning step by step guide through alignment procedures even comes complete with a tools & kit guide enabling the technician to work smarter.